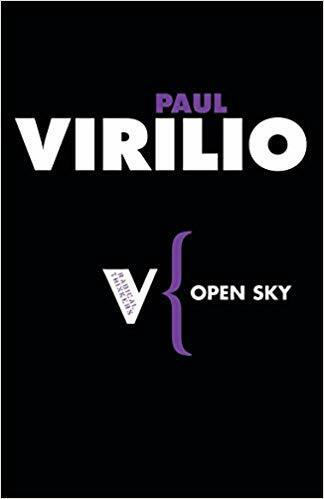 Paul Virilio is a French media theorist, intrigued by speed and technology and the ways advancements in these areas challenge the logic of our perceptions related to time and space. 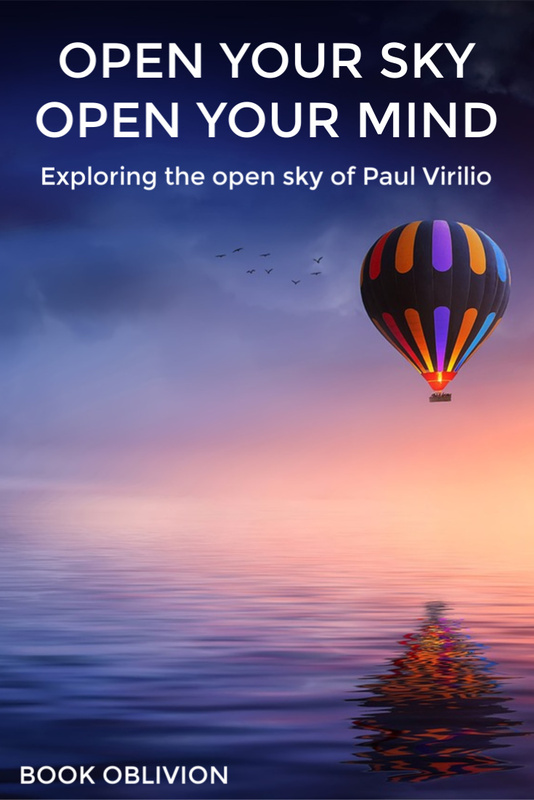 In his 1997 book, Open Sky, he explores the notion of reverse vertigo, which invites us to see the world anew. This thought informs the danger that Paul Virilio intuits when it comes to high intensity sports that deal with gravitational falls, like base-jumping, skydiving, and bungee jumping. He explains that the old ‘vanishing lines vertigo’ is coupled with the projection involved in focusing one’s eyes. In a brief passage, he invites a parachutist to explain the difference between perception between the height of 2000 meters and 8-600 meters. In other words, if your toes are dangling over the edge of an airplane at 13,000 feet, the fear this perspective inspires is radically different from your toes dangling over the edge of the Stratosphere in Las Vegas at 856 feet. He explains that the path’s being defines the subject’s perception through the object’s mass. The falling body suddenly becomes the body of the fall. Remember his cautionary posture toward progress. 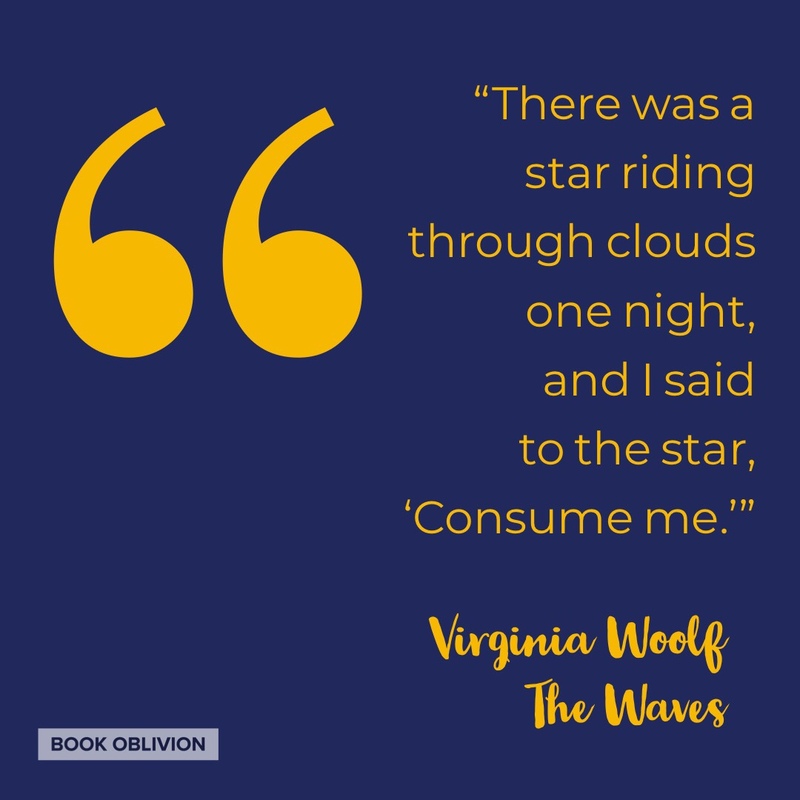 He makes a point about the world or the ground opening up to the person falling, and when he repeats it, it is as though he believes speed is literally causing the underworld to swallow us whole. In much subtler language, he explains the way technological advancements are always accompanied by their negation. The imagery of the earth swallowing us whole is perhaps a stronger illustration of the negative consequences of social growth and progress that Virilio intuits. He explains that with every invention that boasts of progress, there is a simultaneous “accident.” For Paul Virilio, these are not the happy little accidents of Bob Ross that we can turn into creative acts. Instead, he sees them as life-changing and detrimental to us all. What is really at stake with all of this technological progress? Where Paul Virilio is concerned, the journey is a stake. The journey that is a crucial part of intellectual becoming, and the inherent wonder hidden in a thousand eyes of our deepest curiosities. In other words, with the advances in technology that alter our perception, the earth opens us up to swallow us — not to transport us anywhere, after all, there is no rabbit hole to fall into. This is what Jean Baudrillard was weary of when he articulates the epistemic dangers of hyperreality. Instead, we’ll remain completely sedentary, inviting the world to come to us while sacrificing the art of the journey.